This product has been retired from our catalog and is no longer for sale. This page is made available for those looking for datasheets and the simply curious. Replacement: None. 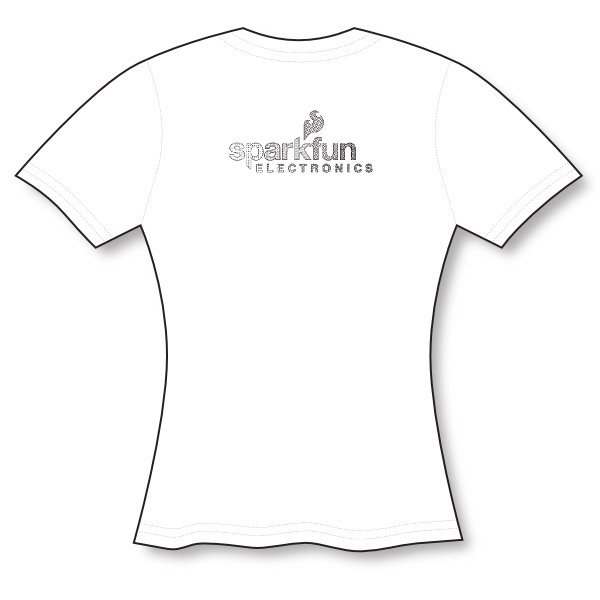 We are no longer carrying this t-shirt in our catalog. This page is for reference only. Too long have you suffered at the hem of shapeless, boxy t-shirts! 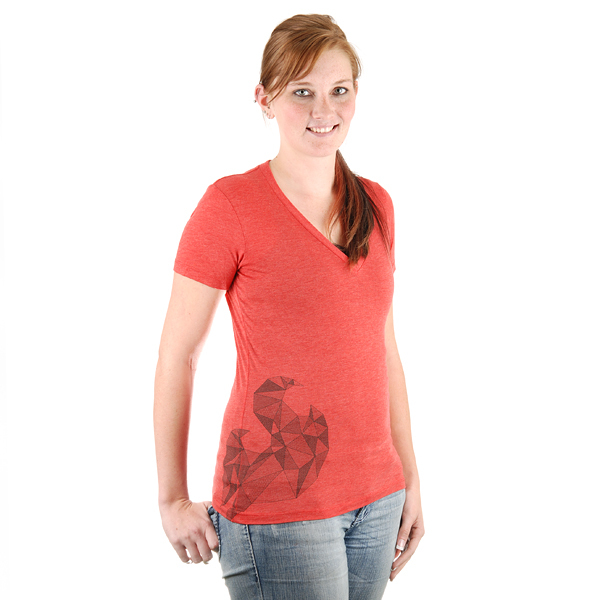 Finally, we're stocking our popular SparkFun Tees in women's sizes. 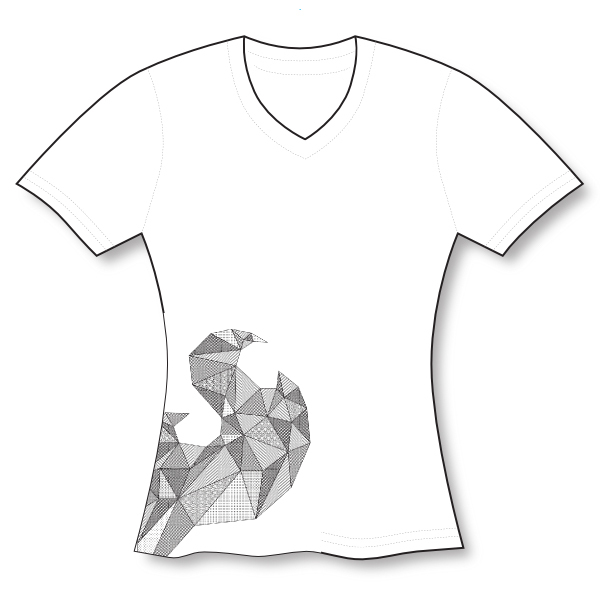 Wrap your torso with this stylish cotton shirt and Let your Geek shine!